Gurugram (Haryana) Mar 23 (ANI): One person has been arrested in connection with the Gurugram incident where members of a family were thrashed with sticks and swords by goons and threatened them against playing cricket, on the occasion of Holi, in Bhondsi area, police said on Saturday. 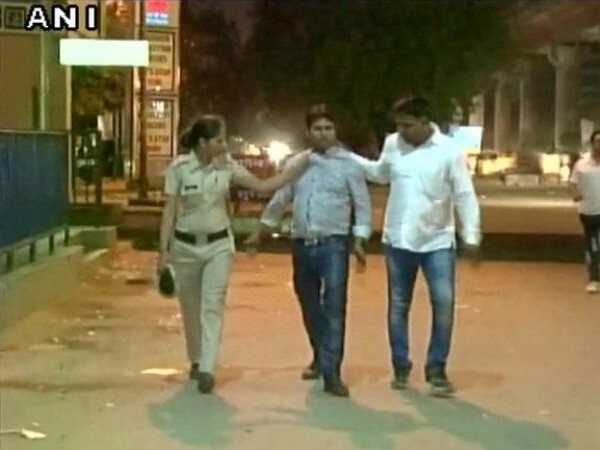 Gurugram (Haryana) [India], March 5 (ANI): The Gurugram police on late Sunday night under a special anti-eve-teasing drive detained 125 people. 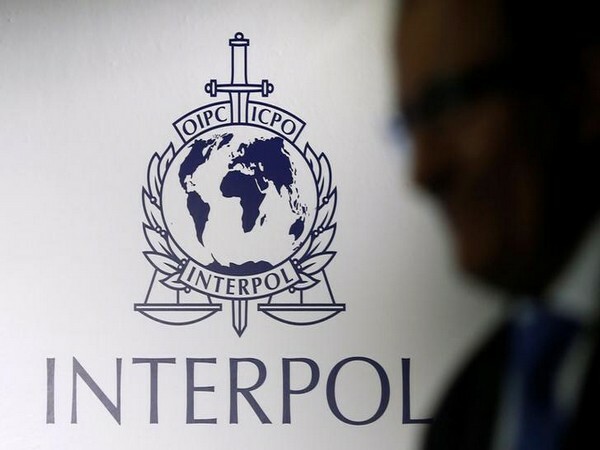 Gurugram (Haryana), [India], Dec 5 (ANI): In a major breakthrough, a team of Special Task Force (STF) has arrested a notorious criminal, carrying a reward of Rs 50,000 on his head, from near Kamla Nehru Park, Sohna Chowk. 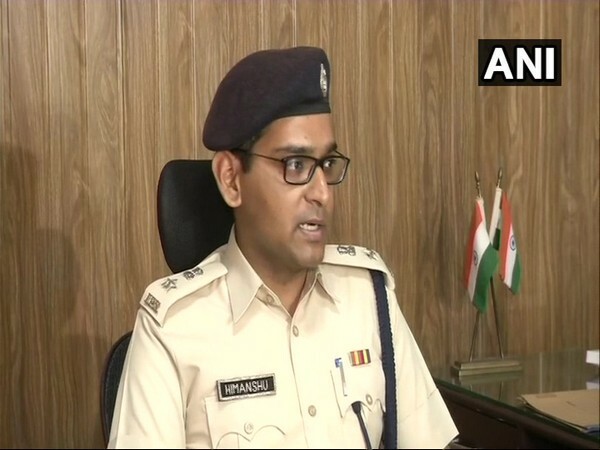 Gurugram (Haryana) [India], Oct 14 (ANI): The police on Sunday said that they are yet to ascertain the motive behind the shooting of an additional session court judge's wife and son in Gurugram on Saturday. Gurugram (Haryana) [India], Oct 13 (ANI): The Gurugram Police on Saturday arrested the gunman of an additional sessions judge for allegedly shooting at his wife and son at a busy marketplace in Sector 49 here. 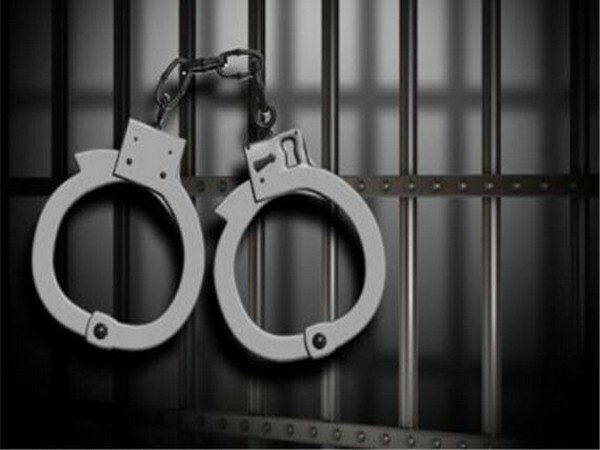 Gurugram (Haryana) [India], Sept 24 (ANI): The Gurugram Police on Monday arrested a con man who posed as a judge from a Telangana court and allegedly duped people by promising them jobs. 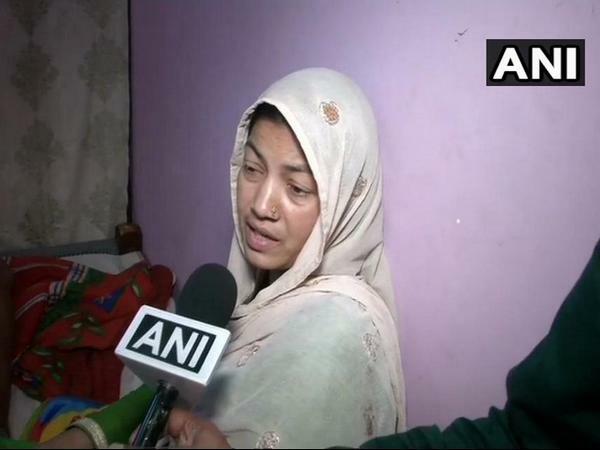 Pataudi (Haryana) [India], Aug 30 (ANI): Four members of a family residing in Pataudi's Brijpura village died in mysterious circumstances, last night.